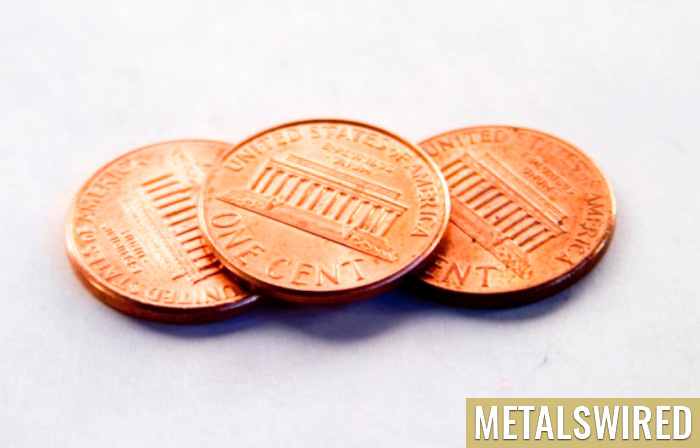 The penny is the most abundant coin in the United States with approximately 8.4 billion in circulation last year. Made mostly of zinc and some copper, the cost to produce and ship this low value coin has risen to $0.0182 each. This is a 69 million dollar loss compared to their total value, which is the biggest loss in 9 years. The rising cost in production is likely due to the rising cost of zinc which is used in industries such as machine and ship building, construction, steel production and heavy industry. In addition to the penny, nickels have become costly to manufacture as well. Although their face value is $.05, it actually costs $.07 to produce. These coins are made of 75% copper and the price of copper has soared over the years. Dime and quarters are cheap to manufacture so this has helped the U.S. Mint to offset the costs of producing the pennies and nickels. Last year the mint reported making $391.5 million in seigniorage.